Anyone who joins NCRA for the first time in June will be entered into a drawing to win a Kindle Fire. 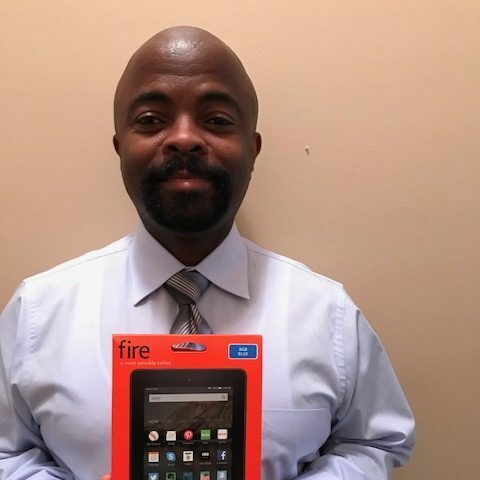 In April, Parker Burton, from Atlanta, Ga., won the drawing for a Kindle Fire 8 by joining NCRA. Burton is a first quarter student at Brown College of Court Reporting in Atlanta, Ga. The JCR reached out to him to learn more about why he is pursuing a career in court reporting and what advice he has for other court reporting and captioning students. 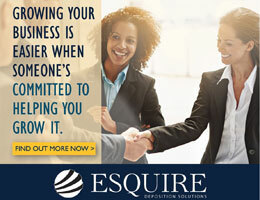 JCR | Why did you choose court reporting as a career? Burton | My initial inspiration of court reporting was from my aunt who was a long-time court reporter who lived in New Orleans, La. However, since being enrolled at Brown College, my current inspirations have been my awesome instructors, Todd Vansel and Bob Tanner, CRI, who have been guiding me and offering the best advice on improving my skills and helping guide my career paths. JCR | What is your current speed? Burton | As a first quarter student, my speed at this point is at only about 30 wpm but I am working on it daily to get that up little by little weekly. 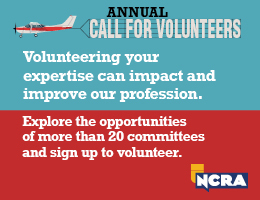 JCR | What inspired you to join NCRA? Burton | Very shortly after I started school, I joined NCRA because I am very excited to attend the upcoming convention in my hometown of New Orleans, and to network with other professionals in the field. 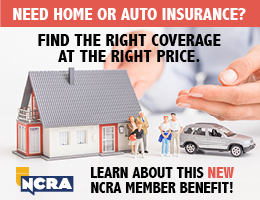 Joining NCRA is easy and available online at NCRA.org/join. Members can expect to receive their membership card via email within approximately two weeks of renewing if they have a valid email address and have not previously opted out of Constant Contact email messaging.